TAP Las Vegas wins a record $6,425 at 2010 TAP League Nationals! 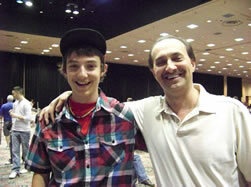 Congratulations to Luis Ocampo who won 1st place in 8-Ball Skill Level 2-3. Luis is the youngest player to have won this event! 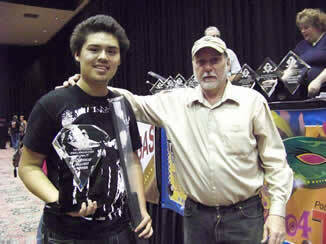 At age 18, Luis received $700, a fabulous trophy and a Poison jump cue. Luis also won 2 mini-tournaments! Luis is looking forward to competing in the 4 or even 5 bracket next year! Congratulations and thanks to all of the teams and players who competed in TAP League Nationals at Bally's and all of our local sponsors (listed below). We had a very exciting and fun week with players from all over the United States and Canada. Click here to see more pics and scroll down to see the results and a list of all of the competitors! A very noteworthy achievement for Alex... during his first match, he made the 8 on the break three (3) times, winning 5 to 2! It was a very exciting match and the memory of his accomplishment will last a lifetime. 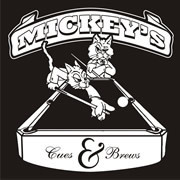 A special thanks to all of our local sponsors: Cheers, Cheyenne Saloon, Double Diamond, Las Vegas Cue Club, Mickey's Cues & Brews We are already looking forward to Nationals next year at Bally's! Congratulations and thanks to all of the members of TAP Las Vegas who competed at the 2010 TAP League Nationals! 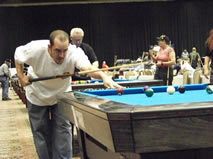 The following is a list of the 8-ball teams, 9-ball teams and 8-ball and 9-ball players who competed. 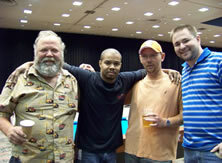 Click here to see the results and the pics and/or the picture above to see all the photos from the Vegas Billiards Buzz. The 2010 TAP League National Team & Singles and Rally at Bally's (dream team) Tournaments were held at Bally’s in Las Vegas on The Strip from November 3 thru 7. Form your own teams with a maximum team handicap of 25. Players can either win a sponsored entry at one of our tournaments or buy in. Compete against your own skill level against players from across the country and Canada. 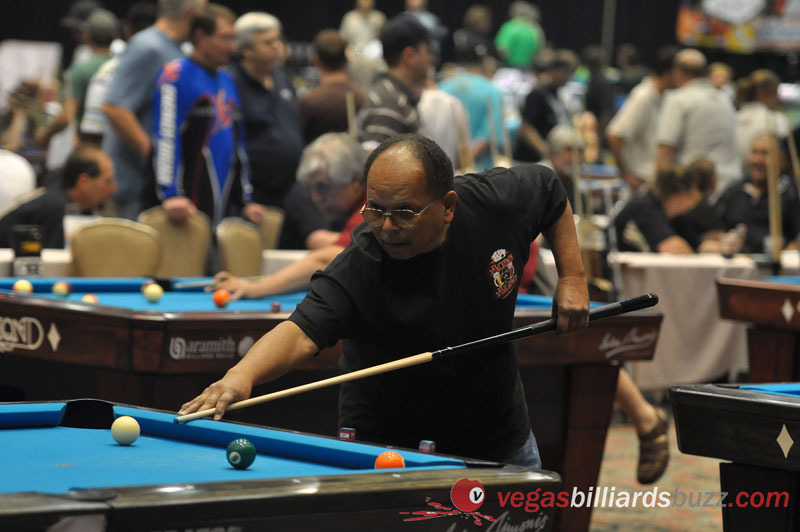 Teams earn their way into this tournament by competing in league each week, placing in their division and finally competing against the rest of the league in our Annual Vegas Masters Tournaments for 8-Ball and 9-Ball.